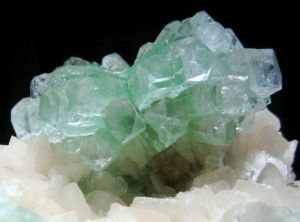 A rock and mineral website for kids! Whether you are a student or a teacher we have resources available so that you can learn more about geology, earth science, and of course all the different types of rocks! Be sure to look at all of our activities but also our games too. Explore caves, dig for gold, and much more! 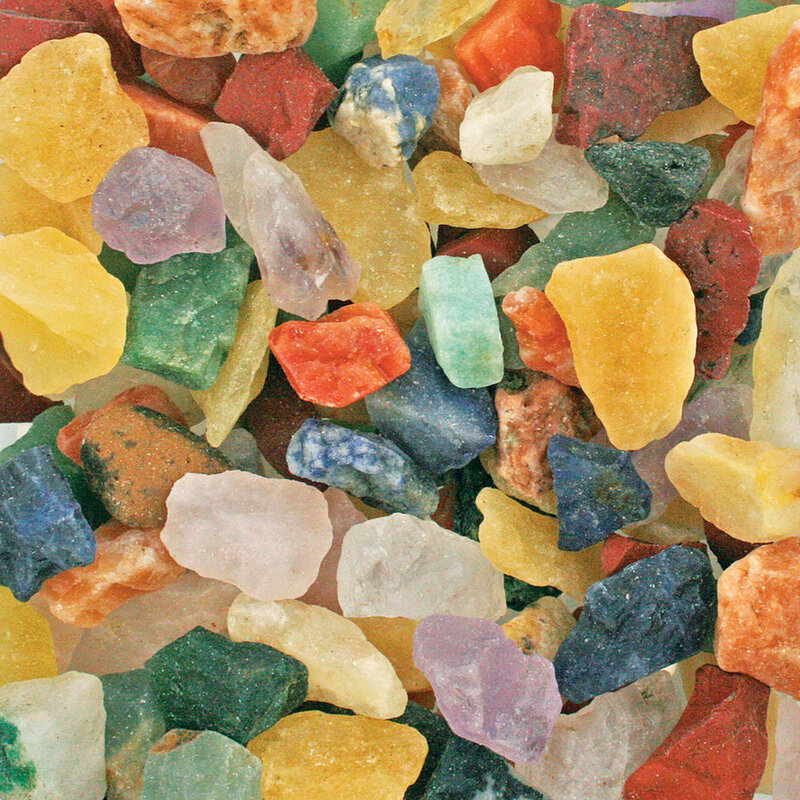 Visit our store and find great deals on dig kits, special minerals, tools, and much more! We have some fantastic products that can help you in your continued education in rocks and minerals as well as some fun stuff! Contact us with any questions, concerns, or requests you may have.